As a valued member of the LA Winds family, I want to remind you of 2 very special events that are taking place prior to our October 7 opening subscription concert of the Winds’ 2018-2019 season. 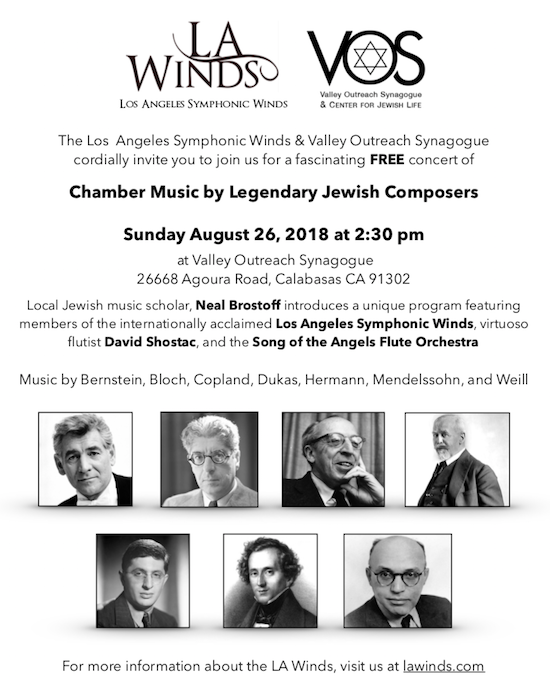 The FIRST event is our annual “Intimate Afternoon of Chamber Music Concert” which this year will be held at 2:30 pm, Sunday August 26 in the new auditorium of the Valley Outreach Synagoguelocated 26668 Agoura Road, Calabasas, CA 91302. 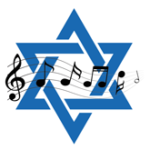 This concert will feature members of your LA Winds as well as the ever-popular “Song of the Angels” flute orchestra in a concert celebrating“Chamber Music by Legendary Jewish Composers”. 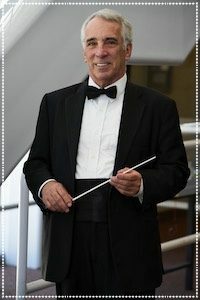 Local Jewish music scholar Neal Brostoff will serve as the MC and your guide through what promises to be a unique and exciting afternoon of music making. I’ve attached a flyer so you can share the information about this concert with your family and friends. 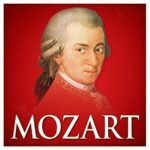 This is a free concert providing your Winds with the opportunity to reach out to a new community and expand our subscriber base. The SECOND event is our annual appearance at the Leo S. Bing Theater of the LA County Art Museum on Wilshire Blvd. Your Winds will perform Sunday September 23 at 6:00 pm. If you feel like having an afternoon of visual art culture, experiencing the cooler west side weather and hearing the Winds in a classic auditorium that may no longer be a part of the future museum complex, join us for this free concert on Sept. 23. In the meantime, I hope to see you August 26 at the Valley Outreach Synagogue. And for those of you who have not yet renewed your subscription for our 2018-2019 season, I would urge you to download the form, because we will be mailing out the tickets over the next several weeks. Don’t be left out!